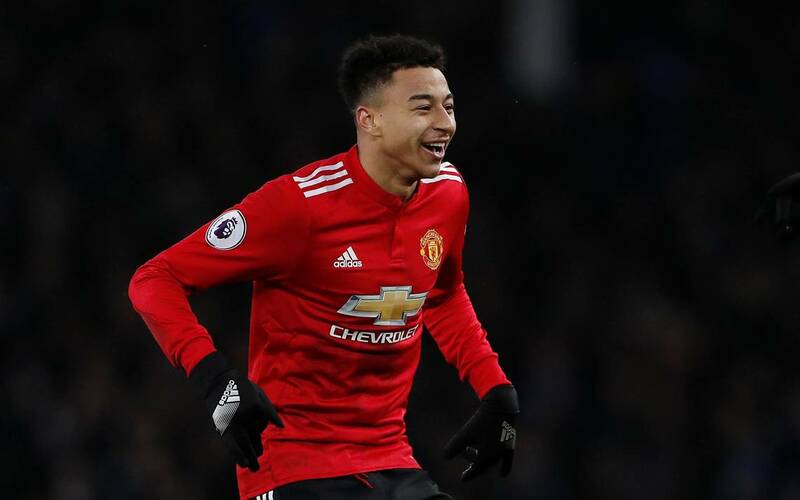 Former Manchester United coach Rene Meulensteen has compared Red Devil Jesse Lingard to Barcelona’s Andrés Iniesta, saying that the 25-year-old could comfortably perform in the Spaniard’s place. Lingard is having the best season of his career so far, as José Mourinho seems to be finally getting the best out of him. Despite it taking this long for the England international to really start firing in a red shirt, Meulensteen has said that he always drew comparisons between Lingard and Iniesta. “I saw so many similarities in their games, and I always believed that Jesse was the English Andres Iniesta,” he told Bleacher Report. Meulensteen also believes that Lingard could not only take the place of Iniesta at Camp Nou, he would ‘comfortably’ fit in. Lingard has nailed a spot in the first XI under Mourinho, yet the addition of Alexis Sánchez could limit his play time somewhat. He has performed at his best in a central role this season, so let’s hope his good form continues – a front line of Martial, Lingard, Sánchez and Lukaku could put fear into any team on their day. Lingard could next feature for United in Friday night’s game against Yeovil Town.